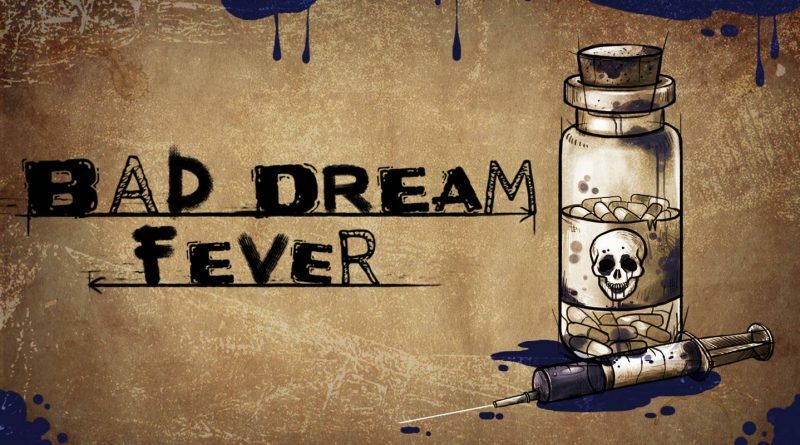 PlayWay and Ultimate Games have announced that they will bring the point-and-click adventure Bad Dream: Fever to Nintendo Switch in Q1 2019. 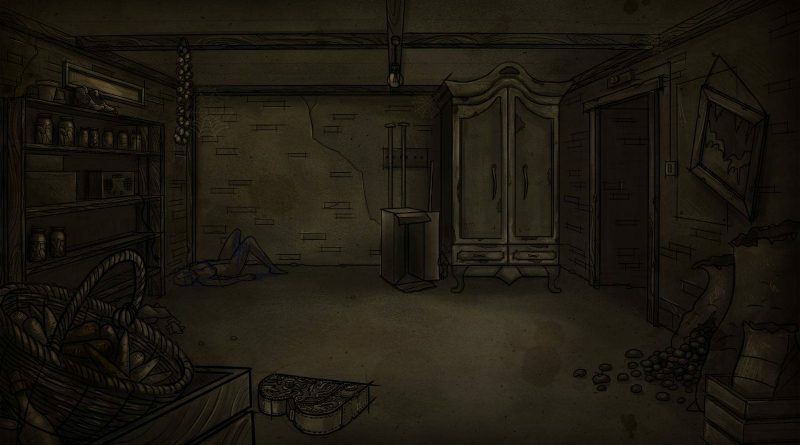 Bad Dream: Fever is another production of the Polish Desert Fox studio from the Bad Dream series, which is valued mainly for its unique design, unpredictability and puzzles demanding creativity. 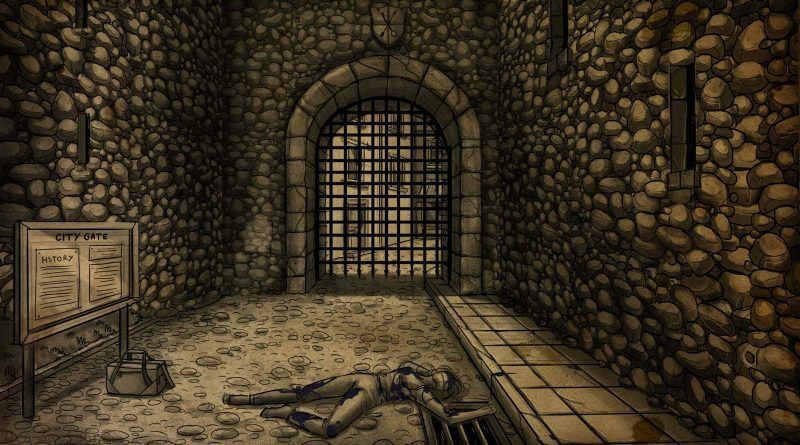 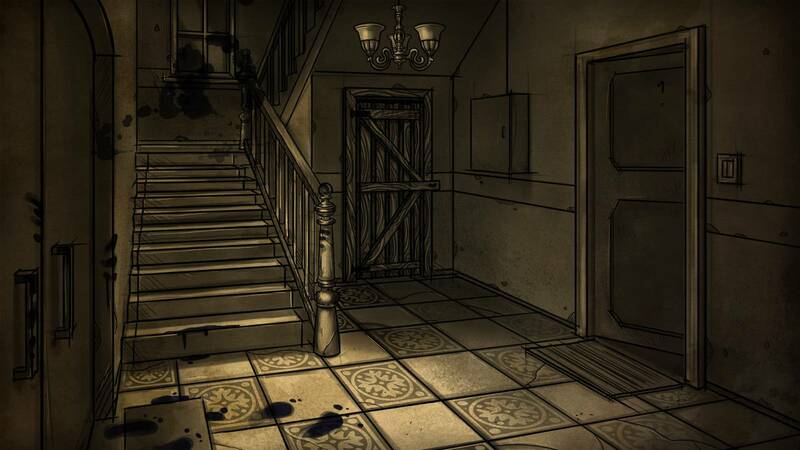 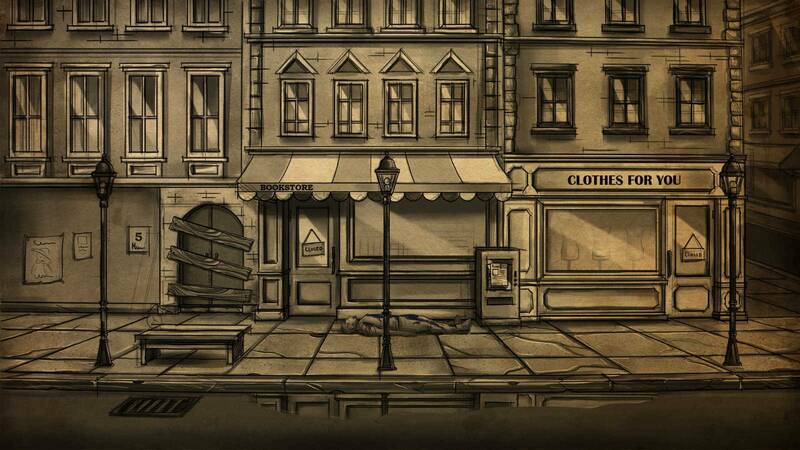 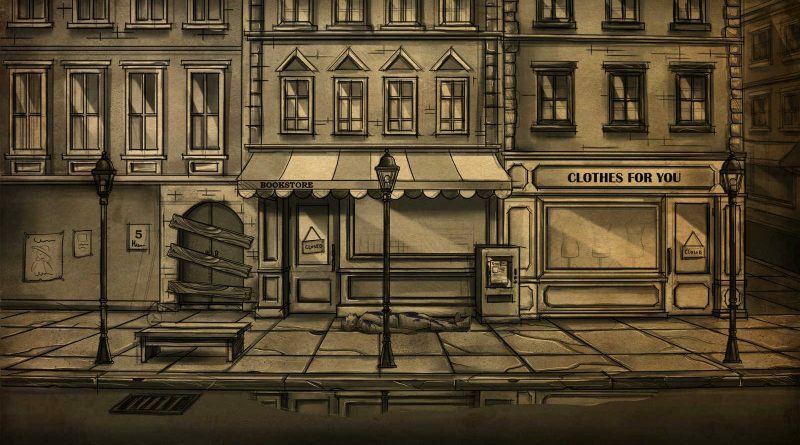 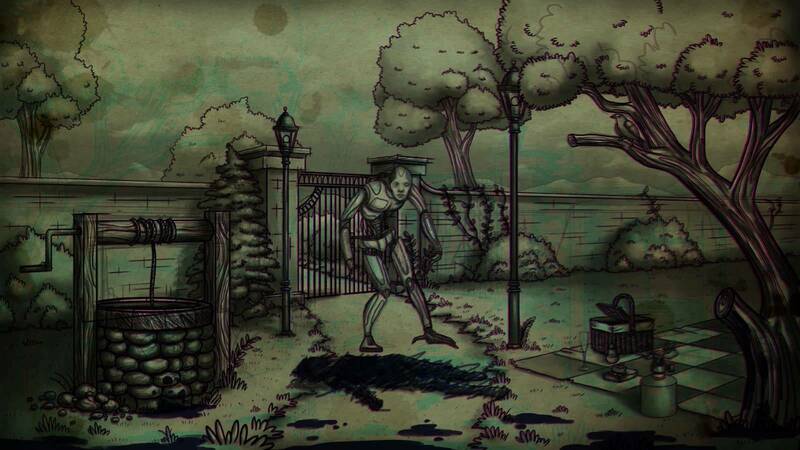 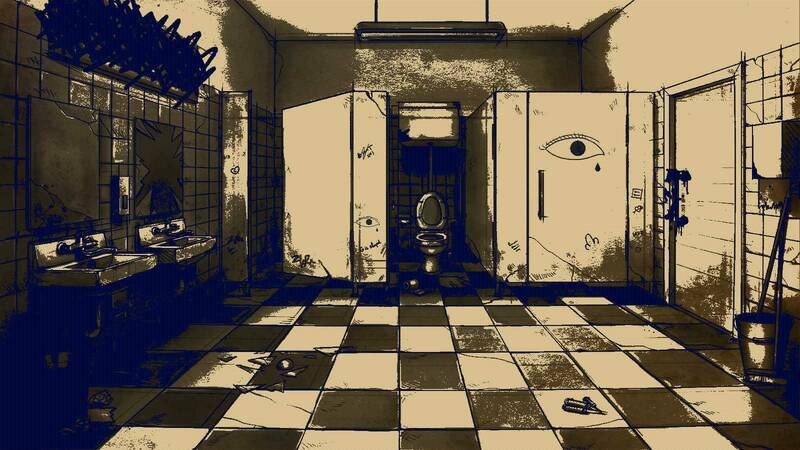 In Bad Dream: Fever the player must face a mysterious ink plague and a feverish reality full of anxiety. As the creators indicate, Bad Dream: Fever takes on average about 4 hours to complete. The game offers one storyline, where the remarkable story is intertwined with unconventional puzzles.